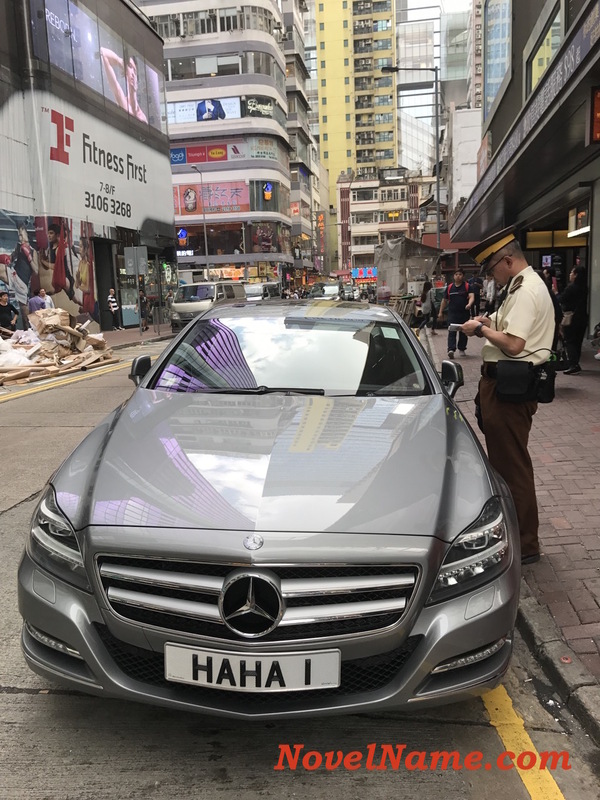 A recent Hongkonger from mainland China. What’s the story behind your English name? : I got my name Josephia from my first English teacher – a 70-year-old from Mississippi, America. He thought it should start with the same letter as my given Chinese name, which is Jing, so he thought of Josephia. I was growing up in Wuxi, eastern China, aged about seven or eight when he gave me my name. 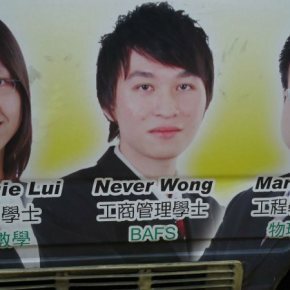 What's in a Hongkonger's Name?